Lock in a great price for Motel One Basel – rated 9.1 by recent guests! Tasteful contemporary design throughout, it has an especially beautiful lobby area with lots of comfortable sitting. The reception staff were welcoming and kindly provided us umbrellas for the rain. We walked to the hotel from the train station. It was a little far but definitely doable. One nice thing the hotel provides are tram vouchers which we used on our way back. The tram stop is close and easy to understand. The best thing about the hotel is its location. 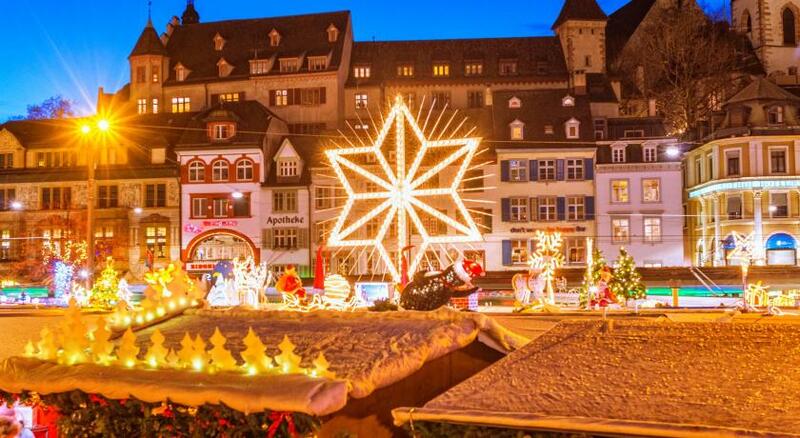 Directly outside the entry doors is the Christmas Market in December. Lots of fun and there is another near the river (an easy stroll) that is even more charming and child friendly. New, clean, comfortable. Fresh design. Great location; Barfüsserplatz Christmas market was literally at the front door. Wish we’d stayed longer. Great location. Staff was most helpful. Manager helped with our train reservations. Very comfortable room. Location, location, location. Walked right out the door to be in the central area of Basel. Could walk or tram everywhere. Really a great stay. Good breakfirst. clean, But amenities seem a little short like cloth warmer. Excellent staff, excellent location. Excellent value. Motel One Basel This rating is a reflection of how the property compares to the industry standard when it comes to price, facilities and services available. It's based on a self-evaluation by the property. Use this rating to help choose your stay! 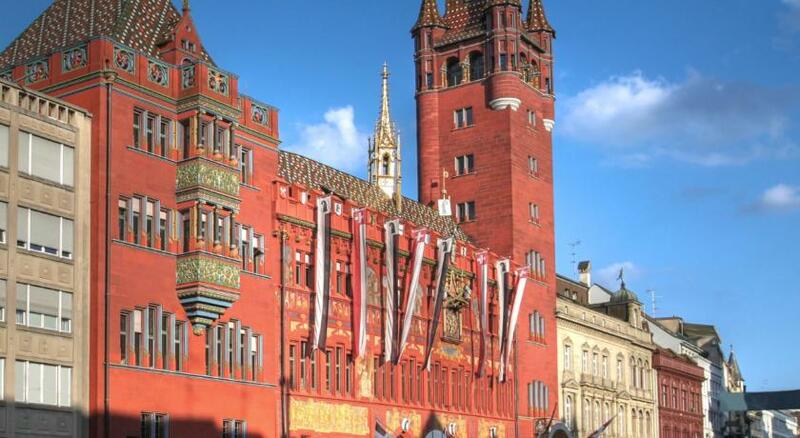 Motel One Basel is located in Basel, 350 feet from the Architectural Museum. Guests can enjoy the on-site bar and benefit from free WiFi access. 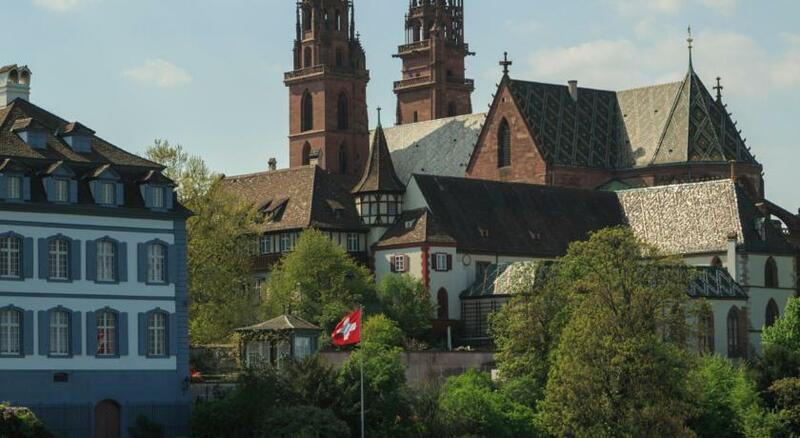 Basel Cathedral is 650 feet from Motel One Basel, while Pfalz Basel is 650 feet away. The EuroAirport Basel-Bulhouse-Freiburg is 6.2 mi away. When would you like to stay at Motel One Basel? This single room has a flat-screen TV, soundproofing and air conditioning. House Rules Motel One Basel takes special requests – add in the next step! Motel One Basel accepts these cards and reserves the right to temporarily hold an amount prior to arrival. Please note that the property is located in the city center and therefore, no parking spaces are available on site. You can unload your luggage at the hotel. Please enter Kaufhausgasse, 4051 Basel, into your navigational device. 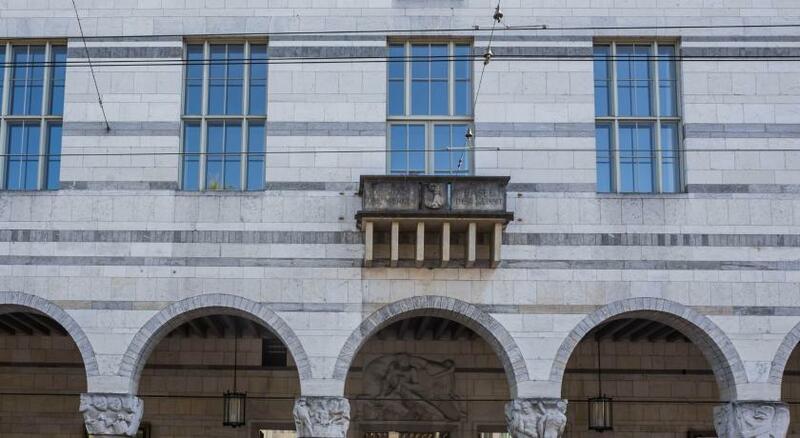 The booking confirmation is valid for the use of public transport (second class) from EuroAirport or from the Basel railway stations (zones 10 and 13/EuroAirport) to the hotel on the day of arrival. Upon check-in, guests receive a general public transport ticket. No comment. Didn't choose their breakfast so can't comment. The location is excellent; very easy to Old Town and tram from train station direct. The pillows were very bouncy and far too unforgiving - both of them. Nothing! This place was the best!! This hotel was awesome. We were able to check-in early and go to our room. It was well appointed and lovely. Super clean. The bed was comfy and there were tons of pillows on the bed. Room had two windows that opened, which was nice. Hotel was quiet. We didn't have breakfast--so can't comment on that. Was bitten by mosquitoes in my room at night !! Being British I like tea making facilities in my room for an early am cuppa! Fine good choice of food. Not having a telephone in the room makes it impossible to contact the front desk for routine matters; not having a fridge in the room (or possibility of getting one put in at an additional cost) make it impossible to have cold drinks or to keep snacks in the room. Great location, friendly staff, nice lobby area. I don't usually watch TV, but we needed to screen share photos and movies and the TV is just awful. Nothing with the TV worked properly. The location is just perfect. In front of the tram lines, close to many good restaurants, cinemas, and bars. Also, you could easily reach museums, the old town, and the river. Finally, the hotel was modern and the room clean. Room number 3 was cold.. Very clean, comfortable bed and the location is perfect..
Love the lounge/lobby. It feels like my living room, well a much bigger Version, and the location is incredible with the trams our the front door. It had become my go to place in Basel.